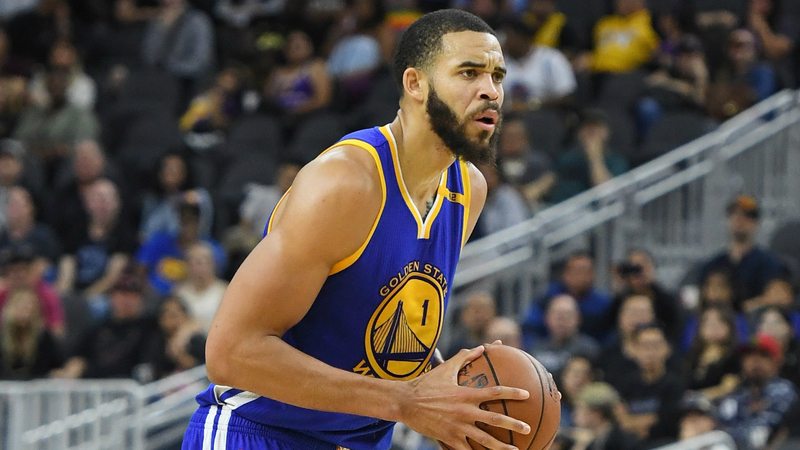 JaVale McGee is excited to play with the new-look Lakers. McGee agreed to a one-year, veteran’s minimum deal with the Lakers shortly after free agency began. Los Angeles also recently re-signed Kentavious Caldwell-Pope and inked Lance Stephenson, Rajon Rondo as well as Michael Beasley to contracts. McGee, who won championships with the Warriors the last two seasons, said he has high hopes for the Lakers. McGee averaged 4.8 points and 2.6 rebounds in 2017-18. He started nine games in the playoffs for Golden State and reached double-figure scoring totals four times, including in Games 2 and 3 of the NBA Finals.